Pantaenius, a family business steeped in tradition, has been providing insurance solutions tailored to discerning yacht owners for more than 40 years. With the introduction of a fixed sum insured independent of current market value in the 1970s, Pantaenius revolutionised the industry and soon became established as the European market leader. Nowadays, twelve locations around the world provide advice and support 24 / 7 to more than 80,000 customers in eight different languages. An internal claims department guarantees fast and effective assistance in any situation. Pantaenius also has a global network of more than 35,000 contacts from the yacht industry and the maritime services sector at its disposal. In these times of ever-growing customer demands and increasingly complex markets, Pantaenius has shown it is continuing to look forward and set benchmarks. The Group has been providing risk management solutions since 1899 and specialises in two core areas. 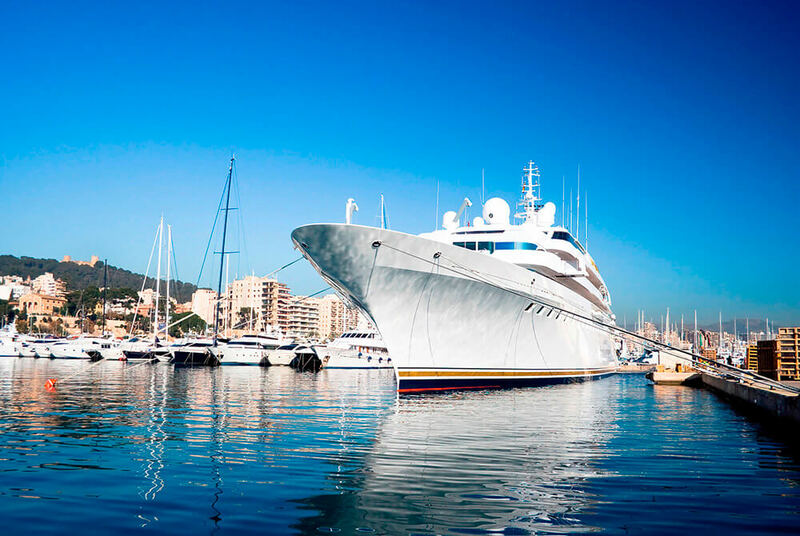 As Europe’s leading yacht insurance specialist with additional offices in the USA and Australia, the family-run, Hamburg-based company offers comprehensive world-wide cover of the highest standard. Be it hull and machinery insurance, P&I, third party liability insurance or crew cover – Pantaenius guarantees an unparalleled level of financial security. Corporate Insurance, on the other hand, is a policy broker that focuses on the requirements of commercial and industrial companies. In terms of the maritime sector, our portfolio includes solutions for marinas, traders and shipyards as well as for the areas of logistics, port management and inland waterway transport.